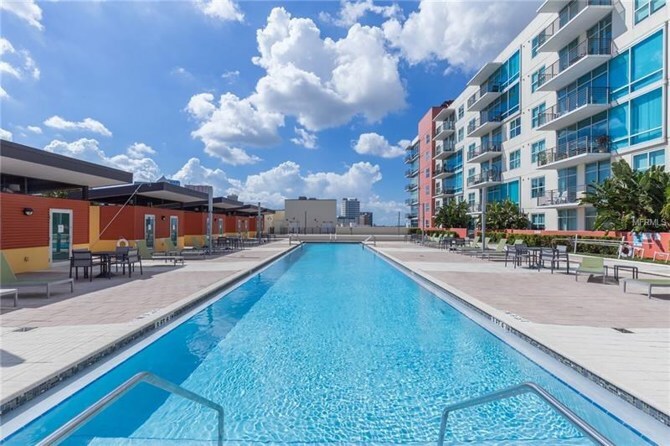 Live the urban lifestyle at Grand Central at Kennedy! 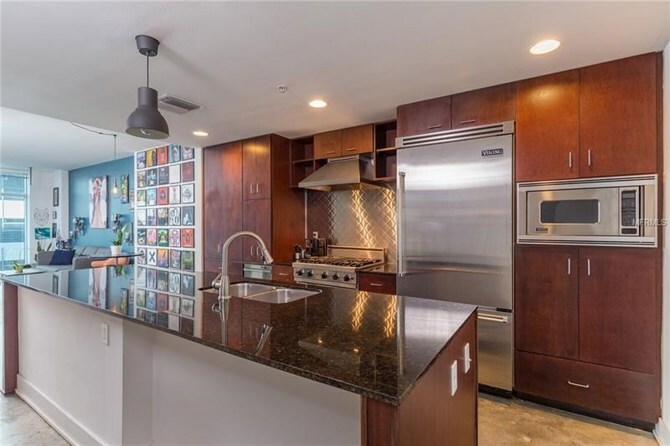 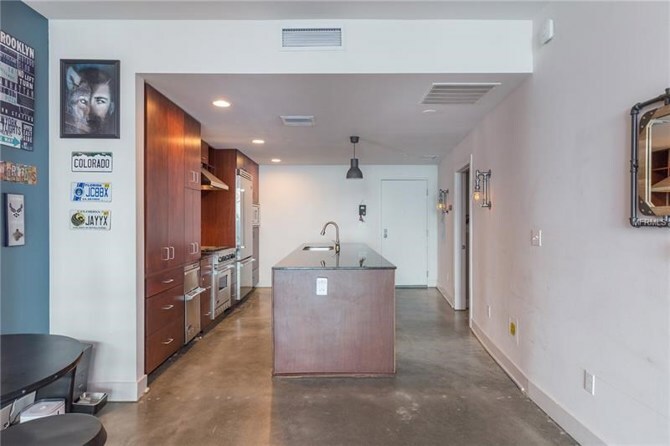 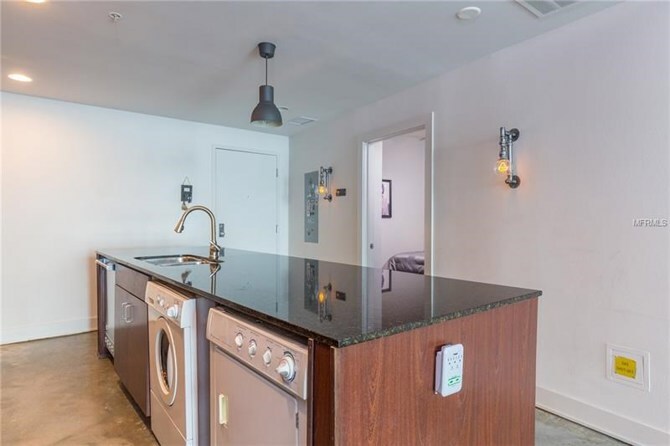 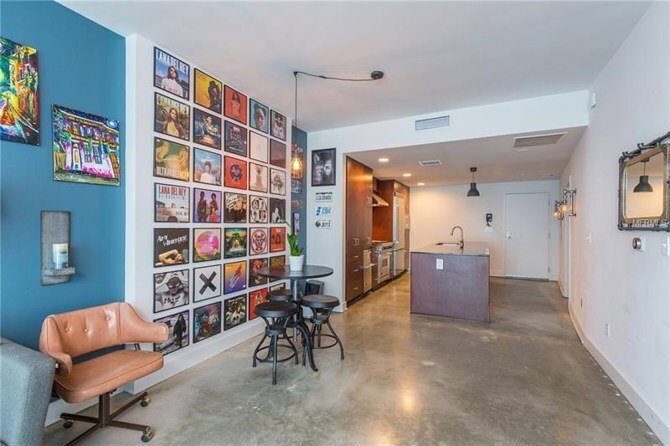 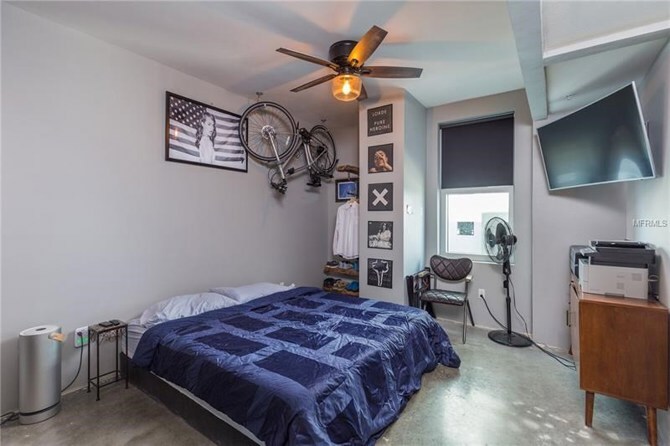 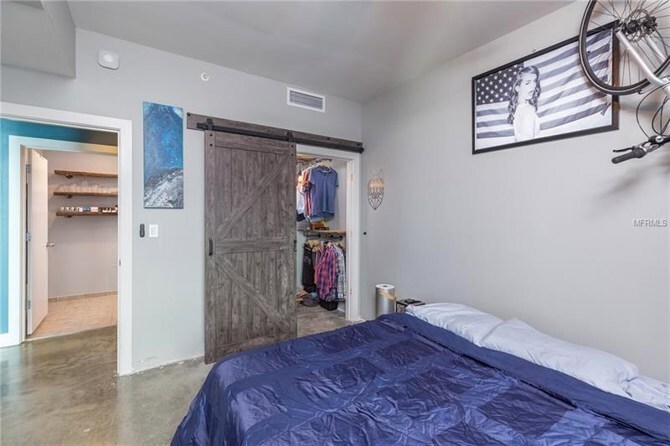 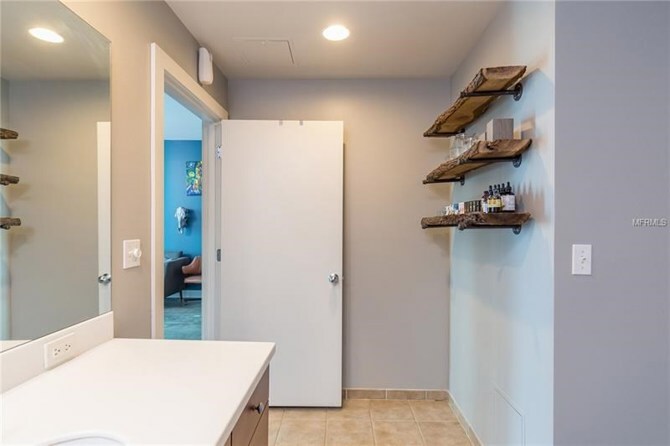 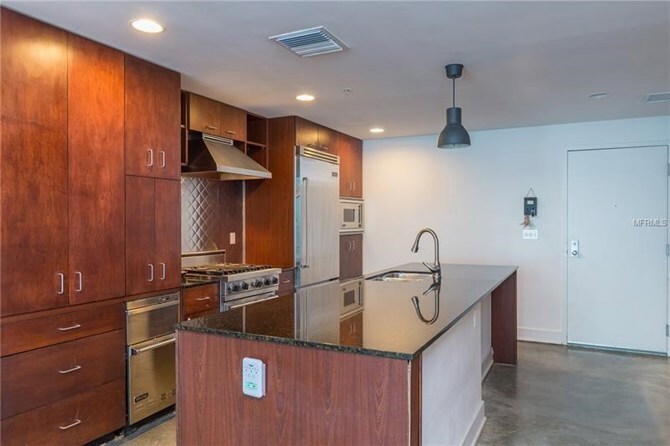 This newly remodeled, unique condo has an upscale industrial feel with its polished concrete floors, Edison style light fixtures, and reclaimed wood shelving which add a distinctive feel. 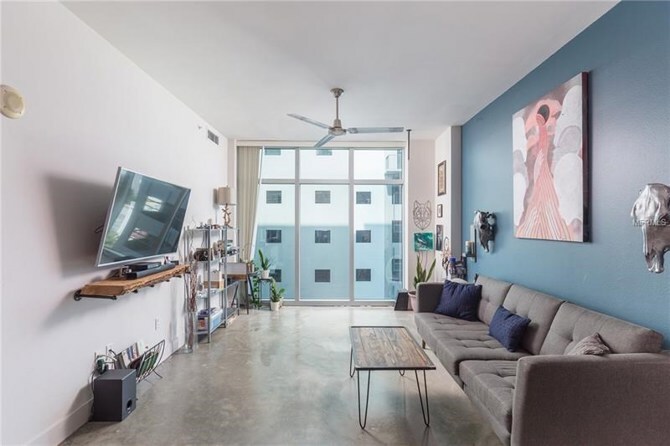 The living room boasts floor to ceiling windows, allowing natural light to flood this beautiful space. 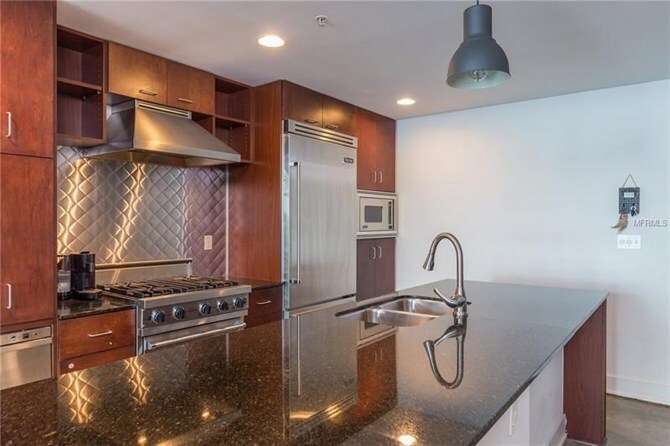 Equipped with top of the line Viking professional stainless appliances, including a gas range and granite countertops, the open and spacious kitchen will draw out your inner chef! 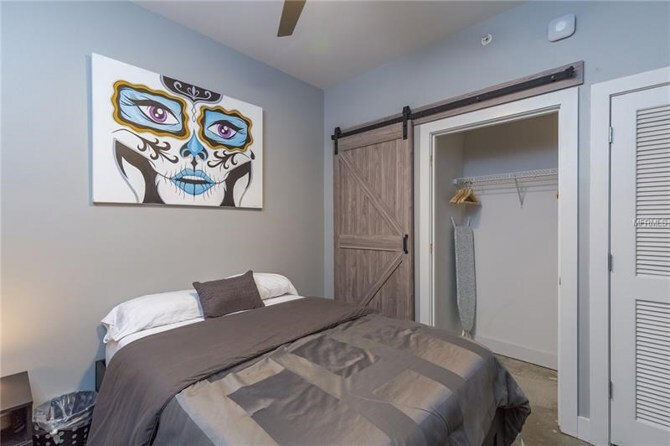 Fresh paint, new ceiling fans, and newly installed sliding barn-style doors put the finishing touches on this chic dwelling. 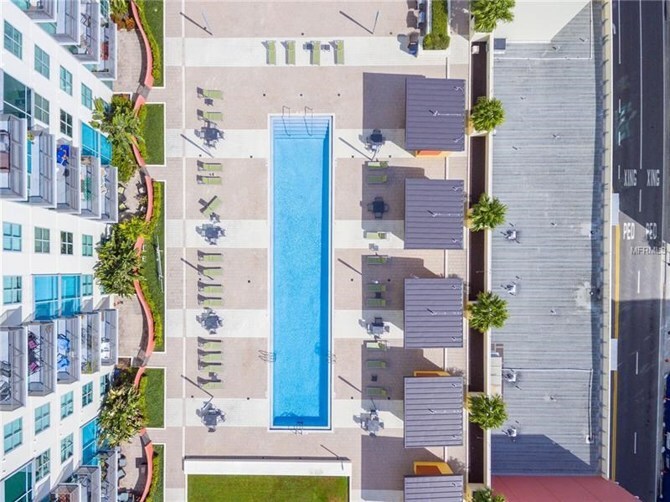 The community has two 9th floor open air pool decks with a spa, designated pet areas, fitness center with jogging track, club house, outdoor grilling areas, and plenty of space for lounging. 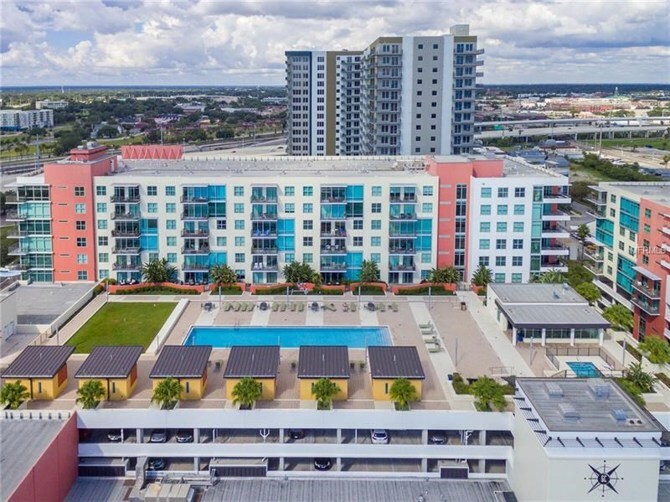 Water, sewer, trash, gas, hot water, cold air, controlled building access with security cameras and 24/7, ample covered parking, and concierge service are just some of the benefits included in the comprehensive HOA at Grand Central. 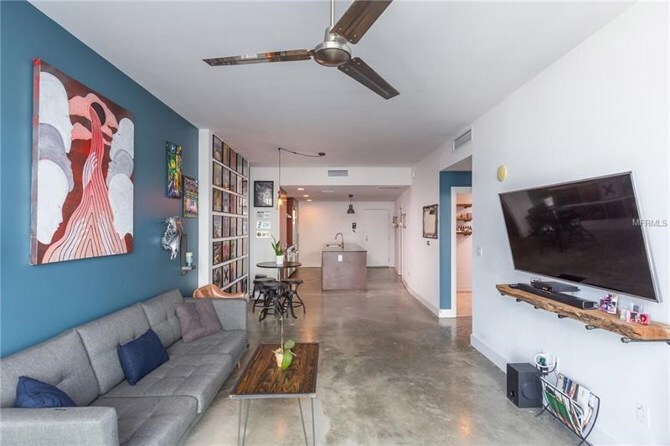 You will be residing in the heart of the Channel District, surrounded by a vibrant retail scene including bars, restaurants, dry cleaner, salon and nail studio. 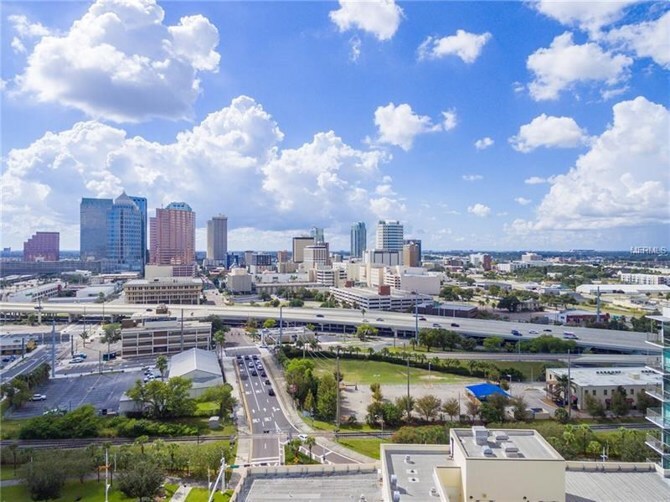 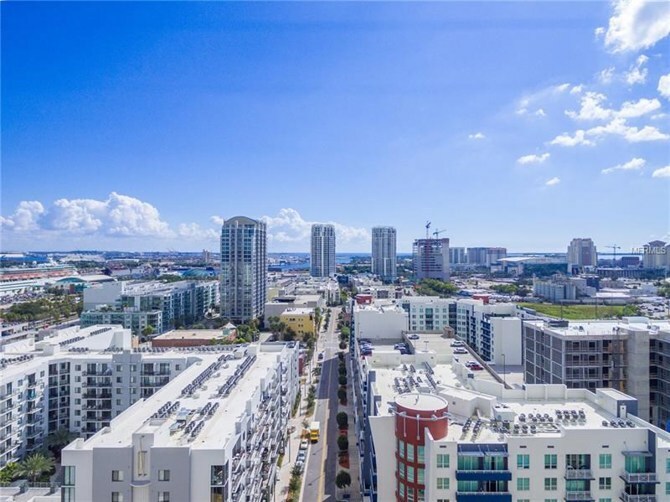 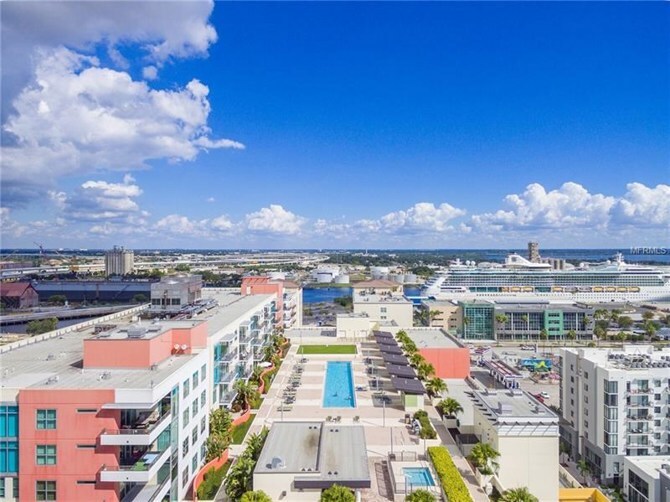 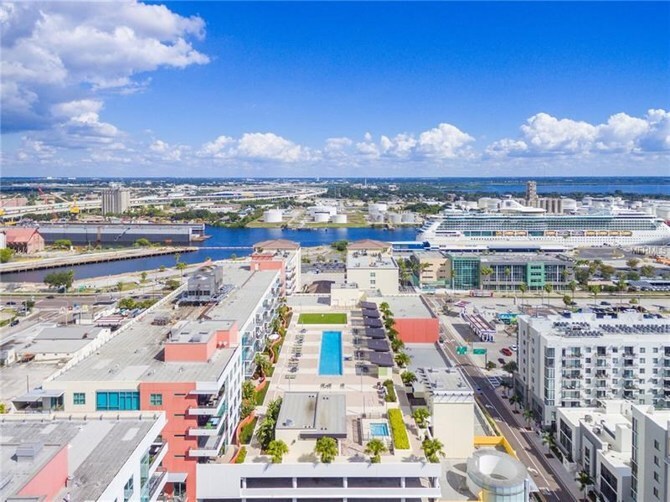 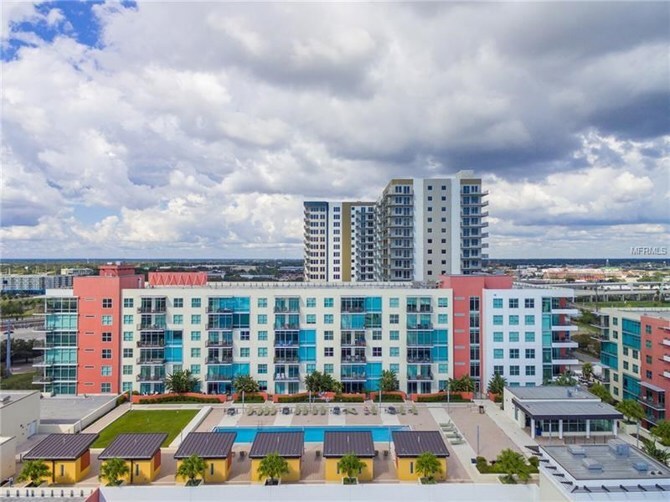 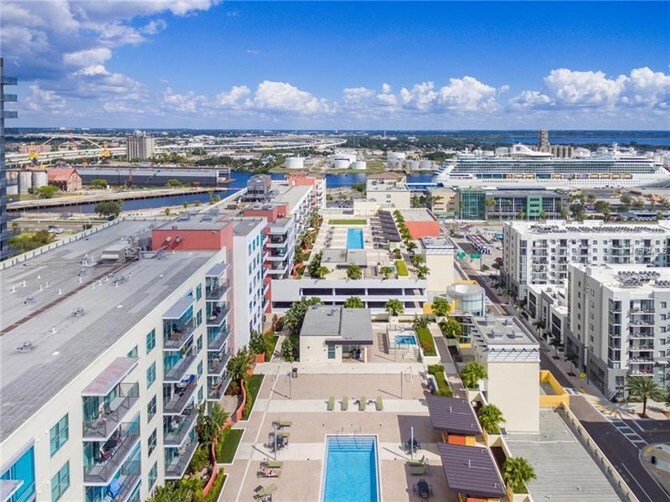 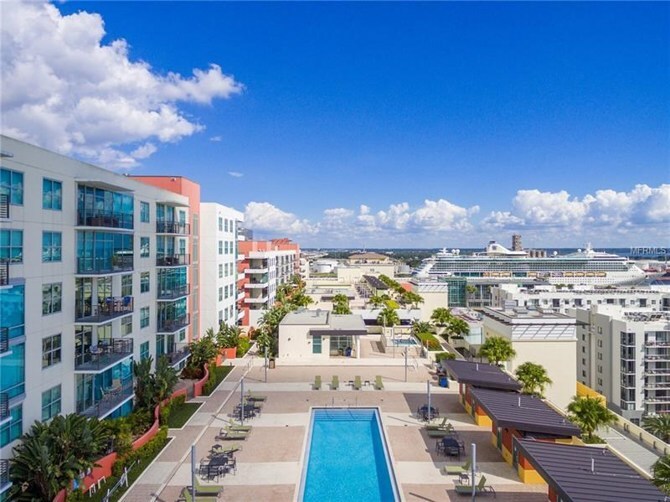 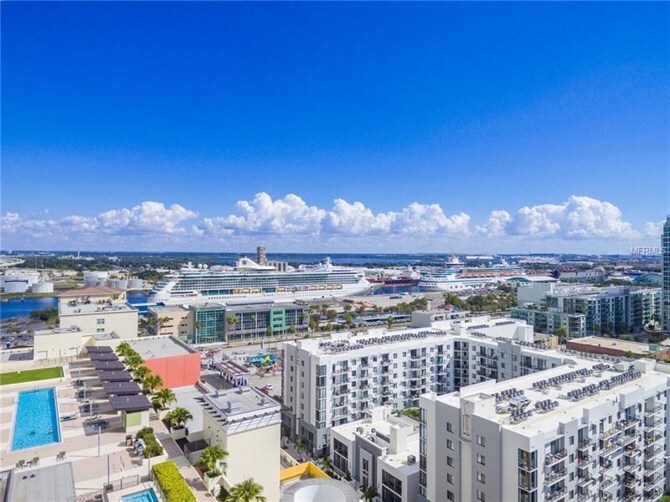 Directly adjacent to the new Publix and Madison St. Park opening soon, as well as many new restaurants and shops in development, the Channel District is the premier urban neighborhood in Tampa! 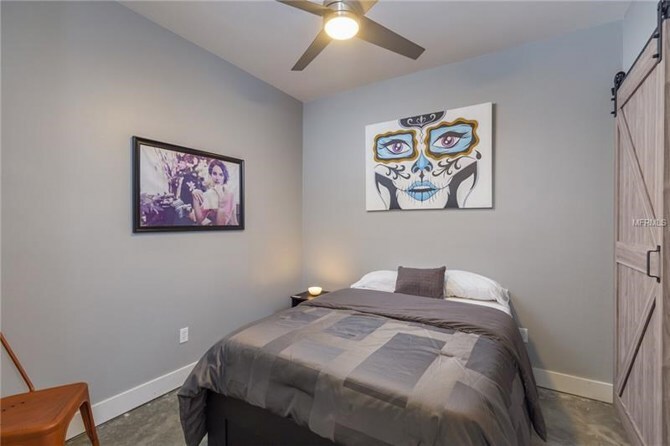 This home has been on the market since Oct 25,2018. 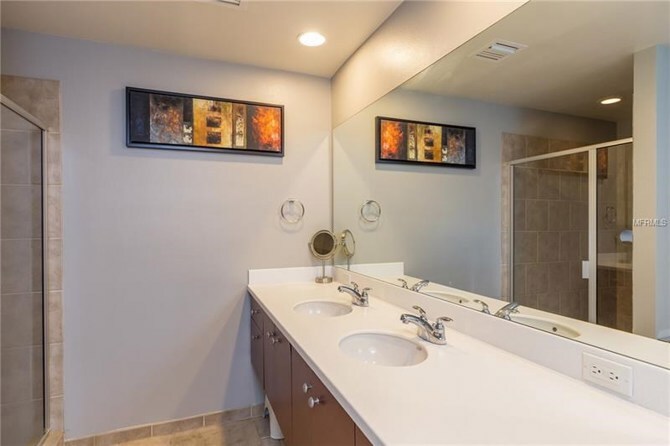 Courtesy of KELLER WILLIAMS REALTY. 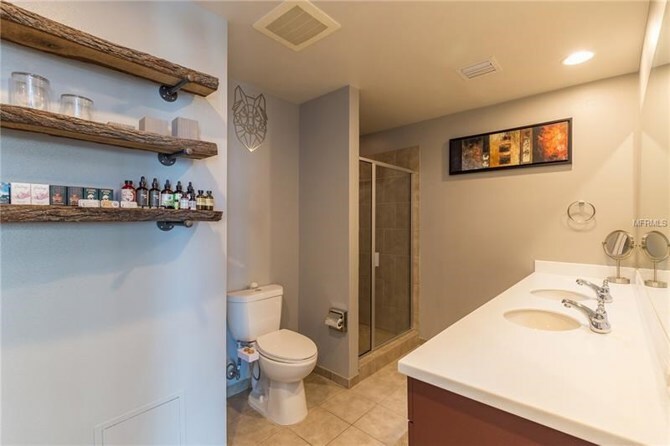 Pet restrictions: Please contact HOA for all pet questions.